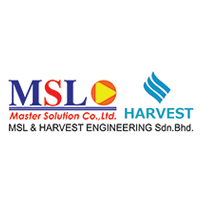 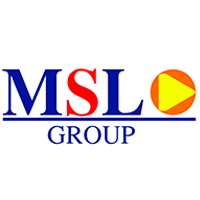 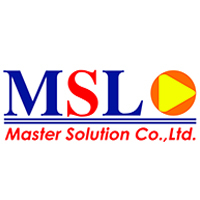 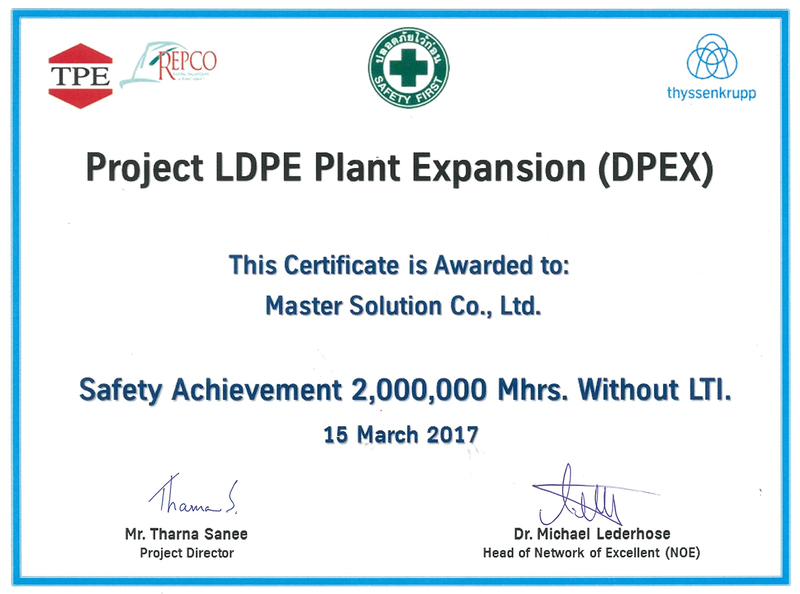 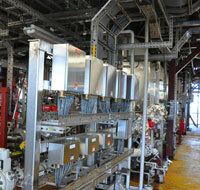 Master Solution Company Limited (MSL) provides the core services in Electrical & Instrumentation Piping Installation, testing and pre-commissioning for Refinery, Oil & Gas, Petrochemical industries, including Energy & Utility Plant as well as FPSO and Plant Module Assembly projects for overseas client. 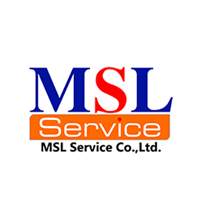 We also provide manpower supply services for installation works and assistance to commissioning towards start-up. 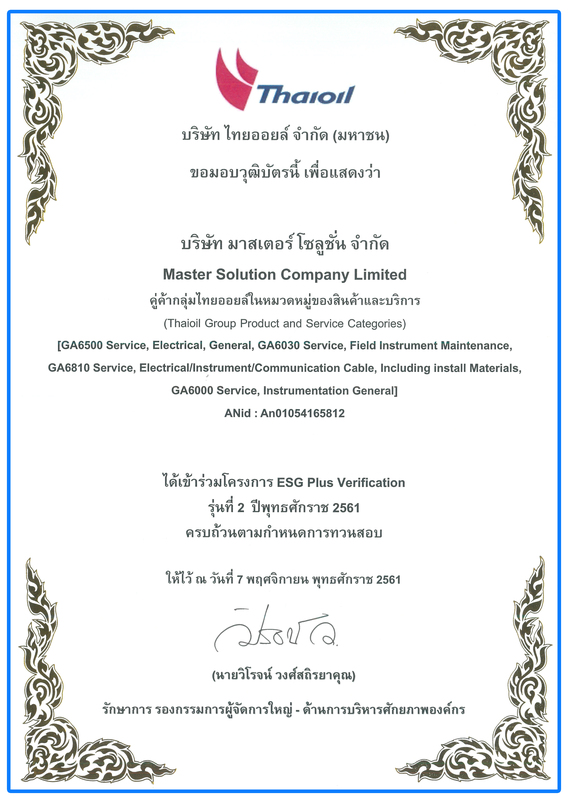 To be recognized as a preferred and reliable Contractor in Construction Services for Electrical and Instrumentation Piping works. 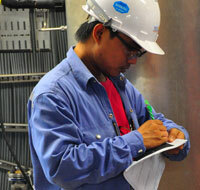 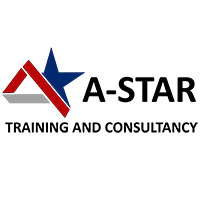 To deliver the highest Quality of Work with commitment to HSE Standard. 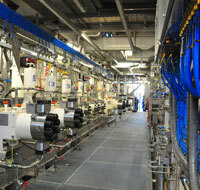 To accomplish and deliver the project with cost effectiveness. 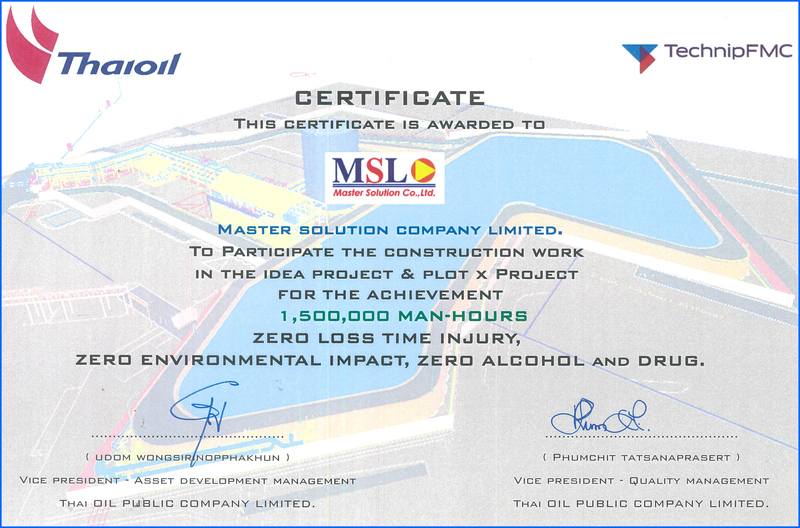 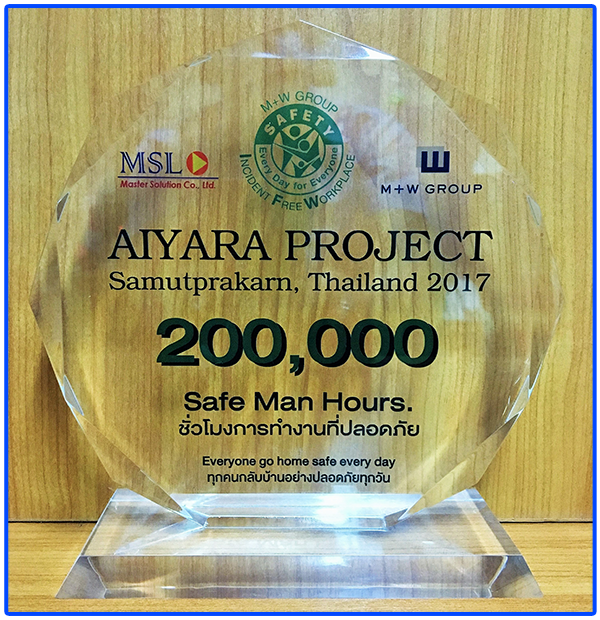 To achieve the Project completion on or before schedule.